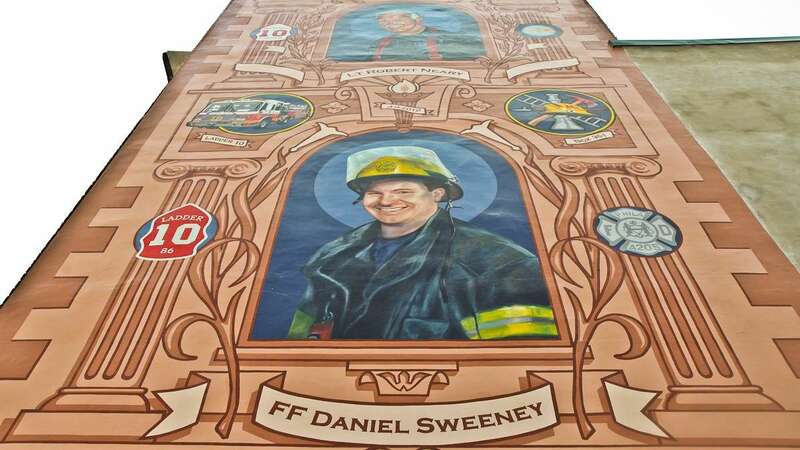 Since the mural honoring the fallen Lieutenant Robert Neary and firefighter Daniel Sweeney was installed in May at Jesse Gardner’s building on Arizona Street in Philadelphia’s East Kensington neighborhood, firetrucks have already been stopping by. The mural is taller than any building on the block. 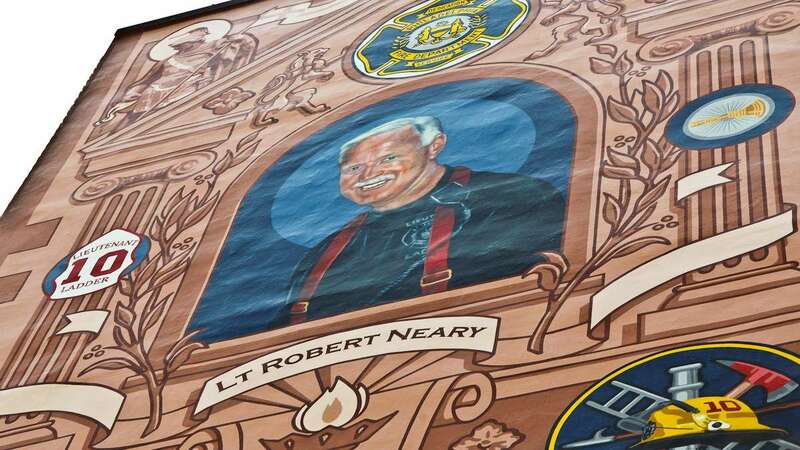 Portraits of Neary and Sweeney are painted in the windows of a classical building structure. 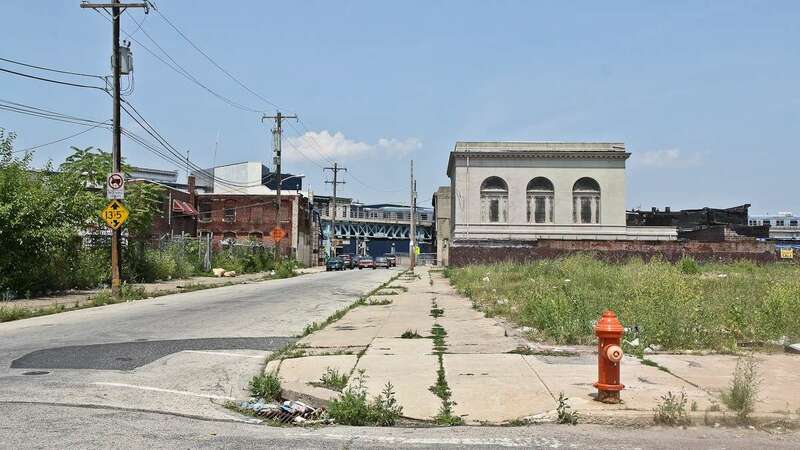 Their smiling faces look out over the neighborhood where they lost their lives battling a five-alarm fire on April 9, 2012, at a former hosiery factory at York and Front Streets. 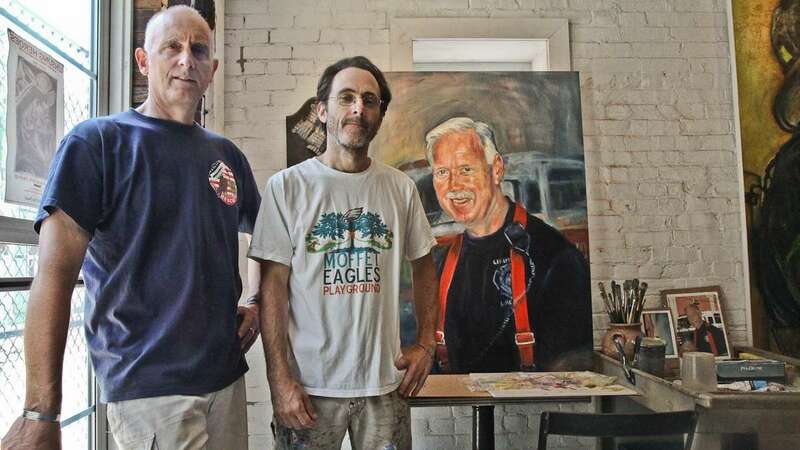 They are surrounded by symbols representing firefighting itself: lions for bravery and courage; a dalmatian, a firefighting mascot; and badges depicting the Engine 7, Ladder 10, the ladder the men were part of, located at Kensington and Castor avenues. 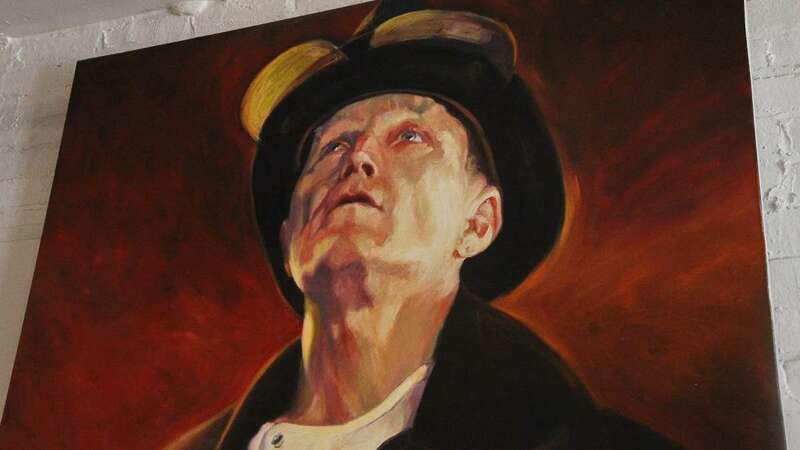 The mural will be dedicated on Thursday in a ceremony including presentations by The Police and Fire Pipes and Drum Corps and the Color Guard. The Mural Arts program and a generous donor in concord with designers David McShane, Kien Ngyuen, family members, the firefighting community, the East Kensington neighborhood, and Gardner, an artist himself known for creating a series of firefighter paintings in the ’90s, are responsible for the mural. 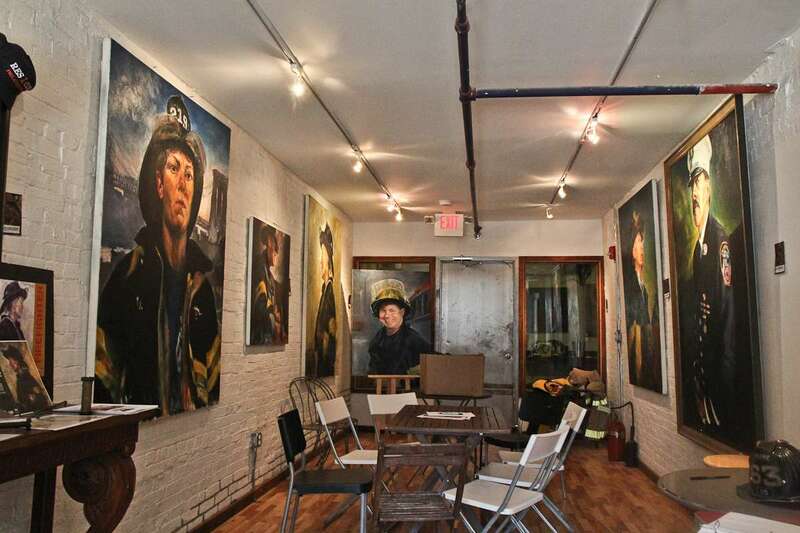 Gardner’s building, a converted 1880s textile mill, contains the Unsung Heroes Gallery, which houses mostly oil portraits of New York firefighters and firefighting artifacts, and exists to educate the public about first responders. 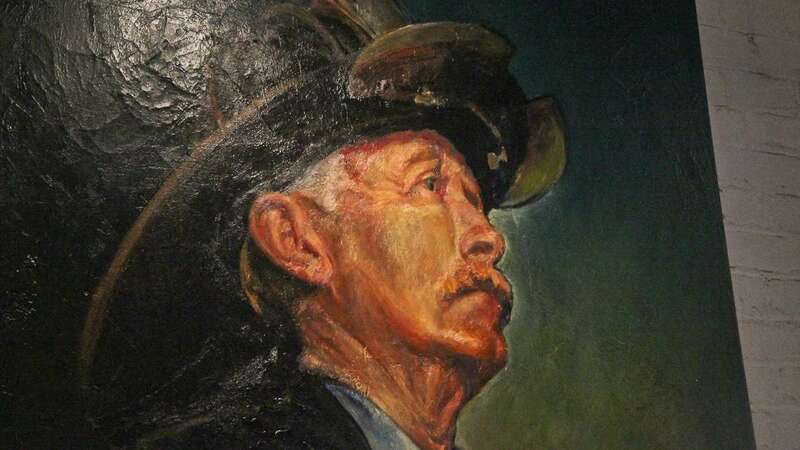 For a long time Gardner’s been trying to capture the firefighter character, someone he recognizes as an ordinary person called to do an extraordinary task. “They run into danger when we run the other way,” he said. 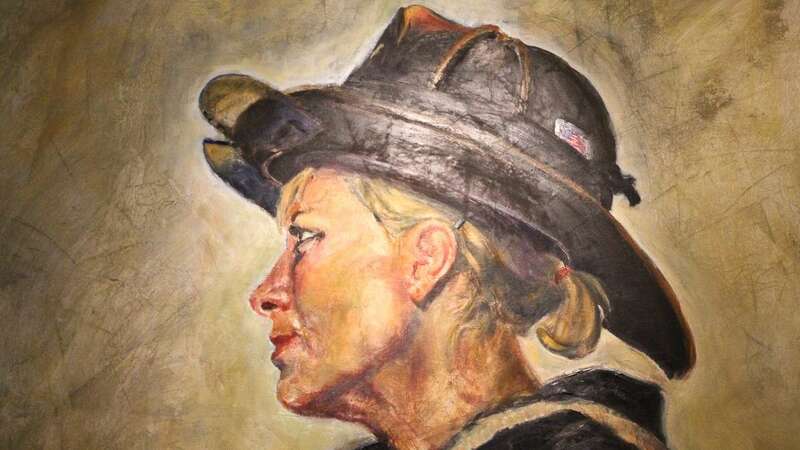 His paintings show the diversity of firefighters, including African-Americans and women. He says there’s a story behind each one. Less than a year after Gardner opened his gallery, Neary and Sweeney were killed a few blocks away. 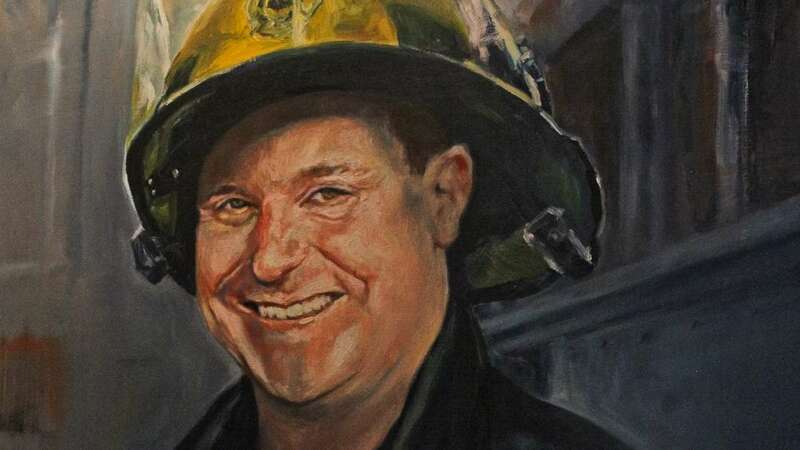 Gardner said that when he got the call the morning of the fire, he felt an immediate connection to the event. 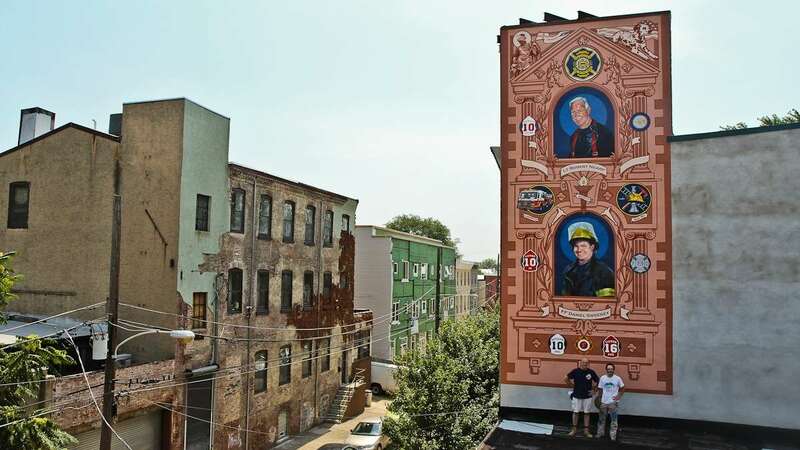 In the fall of 2013, Gardener and McShane starting designing the mural together, including recreations of portraits done by Gardner. Together, they visited Ladder No. 10 and met the families of the fallen men. When Gardner first met Marian and Dave Sweeney, parents of Daniel Sweeney, he felt that they were a little mistrustful of his motives. After looking around the gallery Marian pulled baby photos of her son out of her pocketbook, and Gardner became very emotional. 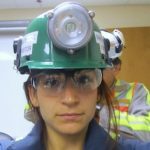 “It places you in a unique community and gives you a lot of opportunity to do meaningful work,” he said. Gardner adds that generally the firefighting community is a closed one. The families and communities involved will dedicate the mural at 2024 E. Arizona Street on Thursday morning at 11 a.m.